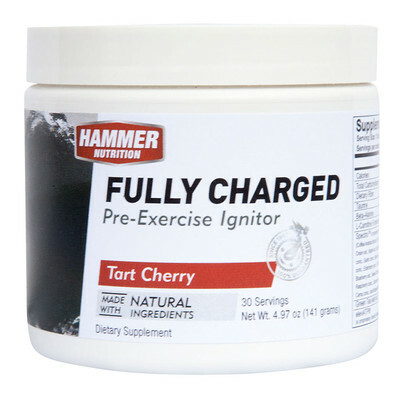 Hammer energy fuels and energy gels are the ideal fuel for any endurance athlete. 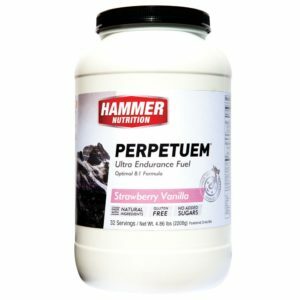 Proper fueling is imperative for optimal athlete performance. 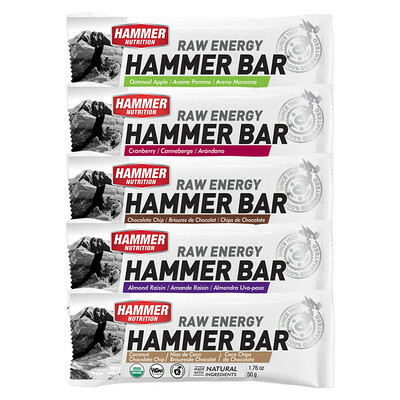 Here at Hammer Nutrition, our goal is to help athletes achieve this with safe, natural and stimulant-free nutrition products. 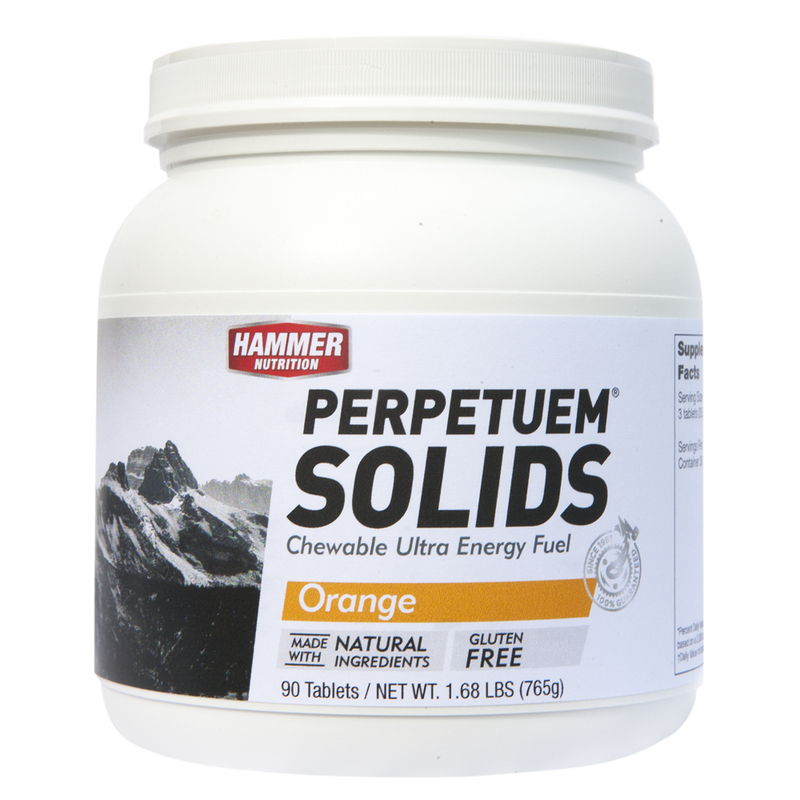 Energy gels are carbohydrate-based supplements, which are highly concentrated to offer a quick source of carbs. 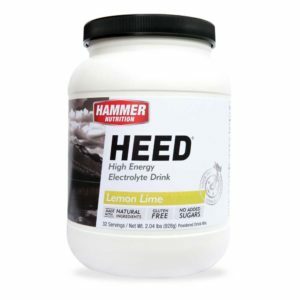 This boost is easily absorbed by the body and is used to replenish glucose levels in the blood and to boost muscle glycogen used during exercise. 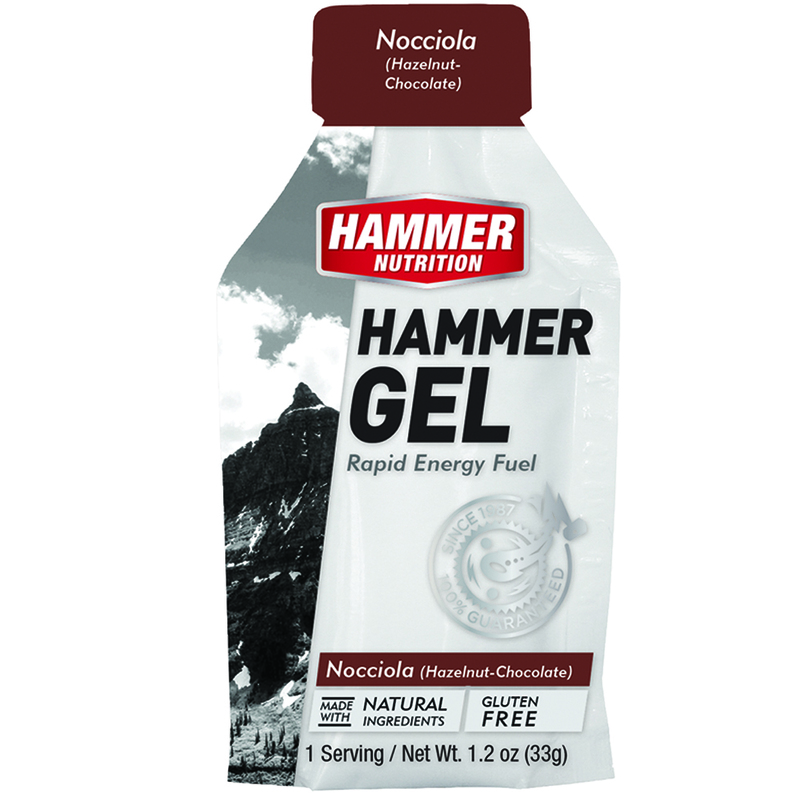 Energy gels are highly effective when consumed about 5 minutes from the start time of an event. 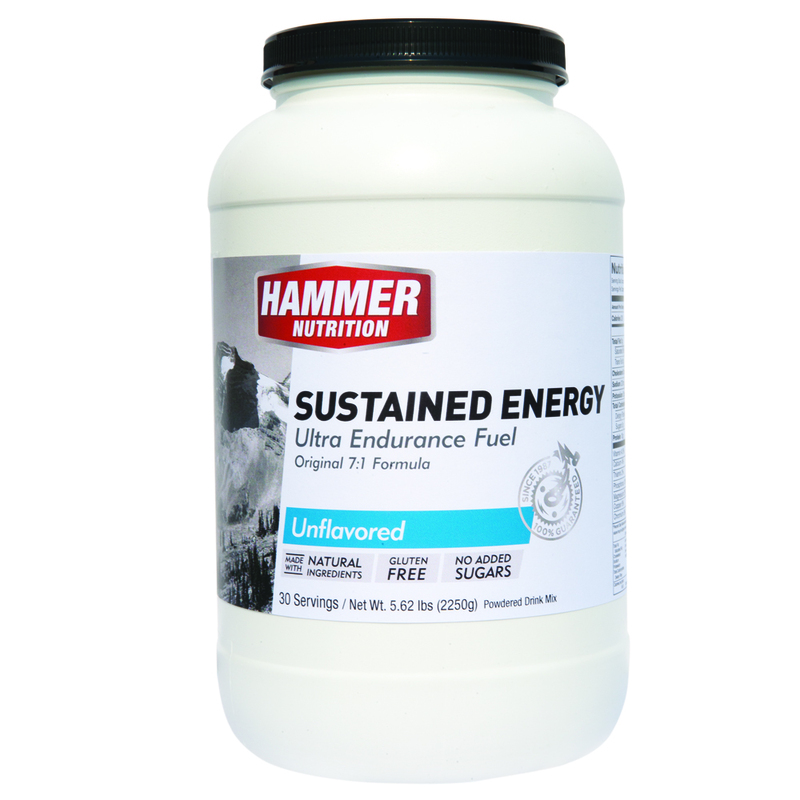 As these energy gels are digested, blood sugar levels are subsequently elevated and you'll be well and truly into your event.